Diane and Justin Fourton took the Dallas barbecue scene by storm when they opened their booth at the Farmer’s Market in 2010. Four years later, Pecan Lodge settled comfortably into their own restaurant space in Deep Ellum. “I never imagined it would grow the way it did,” Justin Fourton says. 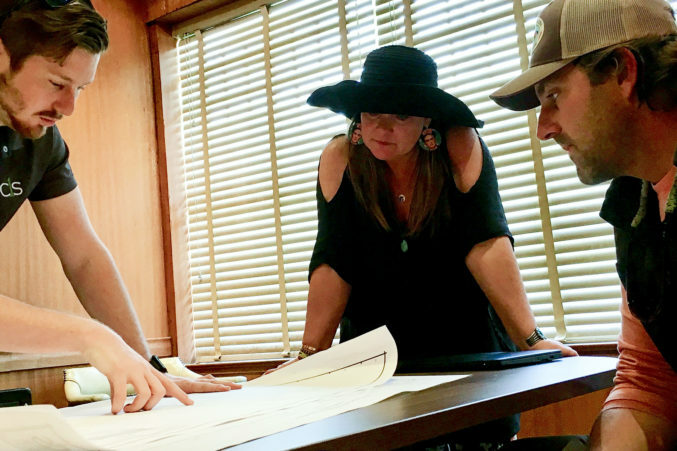 From selling sandwiches from a pit hooked to the back of their car to becoming one of the top barbecue joints in the region, the Fourtons—and Pecan Lodge—have made a name for themselves and are looking towards new opportunities for growth. Justin gets out of bed. Diane has been up since 4:30 a.m. They wake up their 8-year-old son Henry. Breakfast consists of leftover bagels from Cindi’s New York Deli. Diane has a fondness for the pumpernickel kind. A taxidermied raccoon, Diane’s beloved pet from childhood, sits in the front room. Pearl, as she is named, has posable arms, and Diane uses her to make memes for greeting cards. The Fourtons drop Henry off at school en route to Pecan Lodge. “It felt like we opened at Deep Ellum just a year ago,” Diane says. Justin and Diane warmly greet their employees. 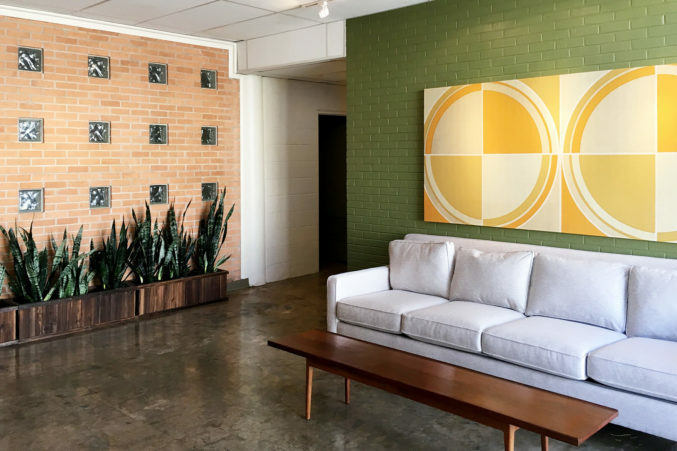 Art hangs on the walls of their shared office, and they lead the management staff meeting, discussing repair issues, stock and inventory, upcoming events, procedural regulations, systematic changes, and new projects. The Fourtons plan to open their own catering facility, which they’ve named—for now—the Commissary. It is located at an industrial property that formerly manufactured food products. The two meet their marketing team for the Commissary and give them a tour. Not only will the facility house offices for them and their employees but also a playroom for their staff’s children. At the meeting, they talk about merchandise, promotions, and branding. Lunchtime. The Fourtons jet over to Tacodeli for Cowboy Tacos and carne asadas. Construction project manager Cameron Smith meets the couple back at the Commissary to talk about building plans and city ordinance compliance. The building will provide extra storage space for Pecan Lodge and a place for recipe experimentations. “Hopefully, the Commissary will give us some breathing room,” Diane says. Justin and Diane return home to meet with a dog behavioral specialist. 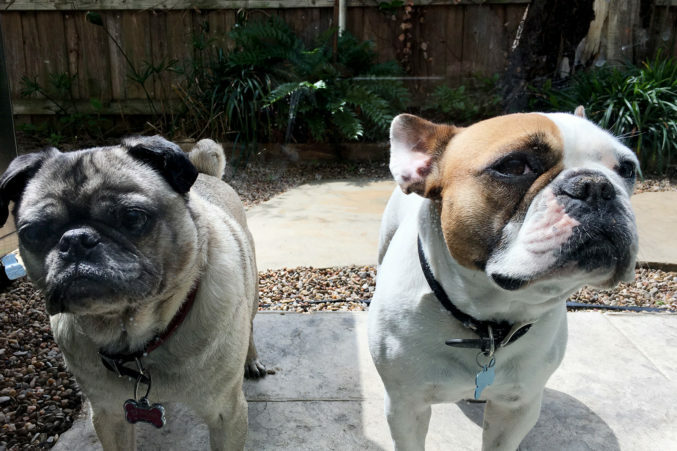 Their French bulldog, Boudreaux, and pug, Daisy, have been aggressively antagonistic towards each other for some time now. Justin picks Henry up from school and helps with his homework. Science is Henry’s favorite subject, and reading comprehension is his least favorite. For dinner, the three—plus the Fourtons’ oldest son, Austin—drive to Matt’s Rancho Martinez. The family watches a PBS program called “Spy in the Wild.” Henry goes to bed an hour later. Justin and Diane take turns reading him books throughout the week. Tonight, they work through “My Side of the Mountain” by Jean Craighead George. Justin turns in for the night, and Diane follows suit a couple of hours later.